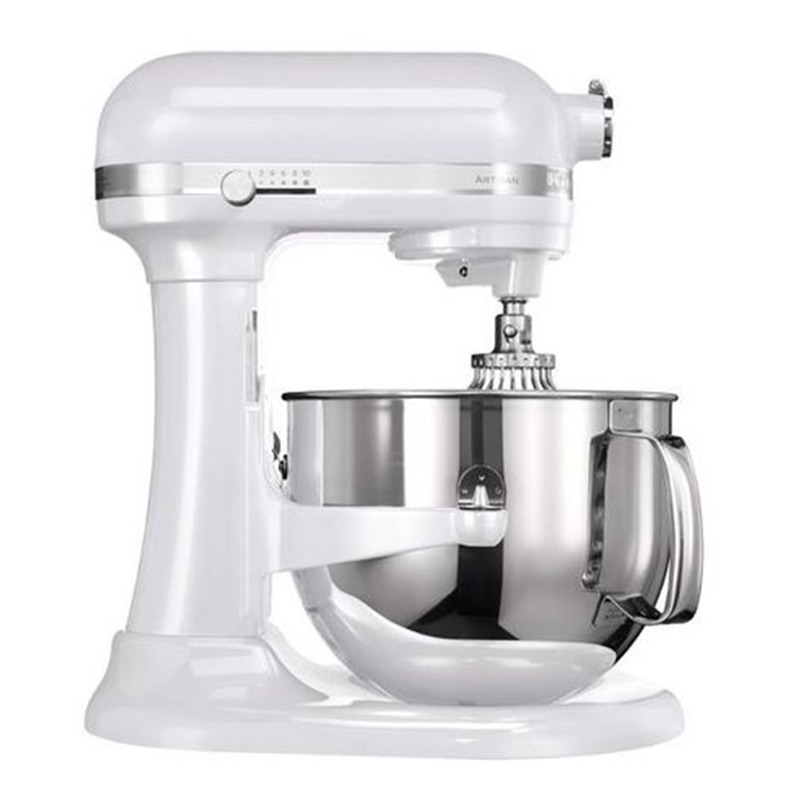 This KitchenAid Artisan stand mixer has a sleek, simplistic and stylish design, and would look fantastic in any kitchen traditional or modern. The Artisan mixer is very user friendly. The single attachment hub turns the machine into so much more than a food mixer. Direct Drive means it has a super-quiet motor, that's both efficient and durable, so there's less noise in the kitchen. Everything about this mixer has been designed to make it look outstanding. Each machine is coated in baked enamel this not only makes the Artisan stand mixer easy to clean but prevents scratching and chipping easily.